The project for the excavation and restoration of the 5th century Great Basilica in the Southern Bulgarian city of Plovdiv is going to focus on the recovery, restoration, and conservation of its Early Christian mosaics, lead archaeologist Elena Kisyakova has explained. 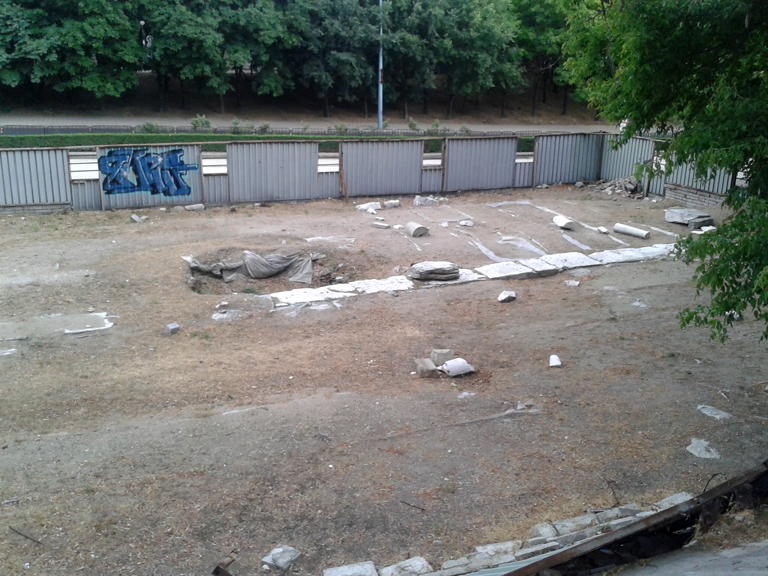 The work on the Great Basilica is about to begin any moment now pending a final approval by a government commission in Sofia, Kisyakova, who first found the Early Christian church in 1982, has told Radio Focus Plovdiv. She explains, however, the project will focus on the restoration, conservation, and exhibition of the Great Basilica and its mosaics, and only partial excavations will be done on an “as needed" basis. “Our work will be precisely to observe the restoration and conservation work and the activities connected with it – archaeological uncovering and its documenting. The entire time there will have to be someone to observe the overall work," Kisyakova adds. 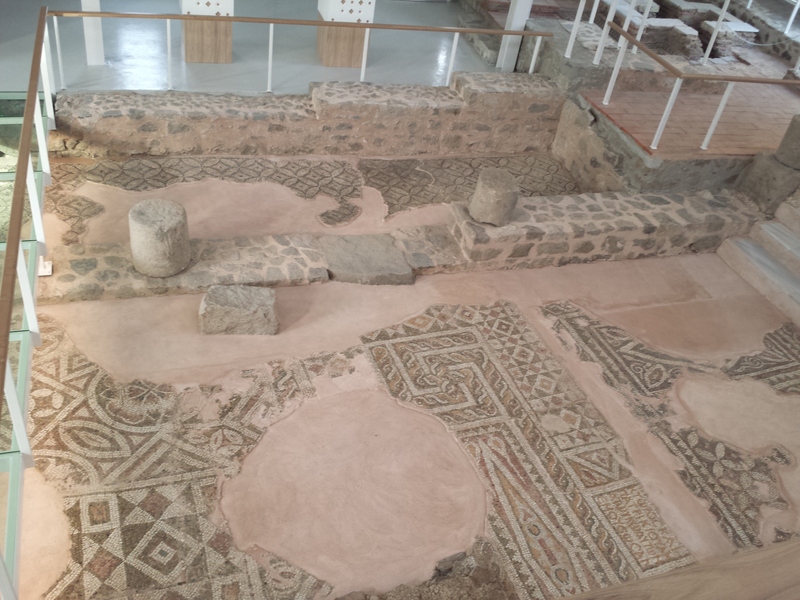 In their work on the Great Basilica, or Bishop’s Basilica, in Bulgaria’s Plovdiv, the expert time will aim at the maximum conservation and restoration of the structures excavated in the past, and those are primarily mosaics. Thus, their first job will be to uncover the Early Christian mosaics explored in the 1980s which were covered with nylon and sand after the excavations ended. After that the mosaics will be restored and exhibited. Kisyakova says this will be done by the restorers themselves, and then a protective building will be constructed. During its construction, the necessity for excavation drilling might arise. “Unfortunately, we cannot afford to do an all-out archaeological exploration because the goal is to preserve, exhibit and restore the ancient monument," the lead archaeologist concludes.